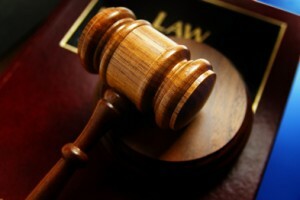 Avoid judgment liens on real estate and personal property. Cure mortgage arrears, or missed mortgage payments. Rewrite secured loans such as mortgages or finance agreements with new extended repayment terms to lower monthly payments. Avoid junior mortgages on commercial real estate or rental properties where the value of the parcels of property are worth less than the senior deed(s) of trust on the property. It can lower mortgages to their current fair market value of parcels of real property and repay that fair market value over a new extended repayment period. It reduce or “cram down” other secured property such as equipment loans to the current fair market value and repay that fair market value over a new extended repayment period that could substantially lower the monthly payments. It can reduce most forms of unsecured debt including trade and credit card debt. Cure or reduce tax liability such as income, payroll, and excise taxes. Reduce the interest rate of loans to a market rate of interest. Reject contracts such as long term commercial leases with minimized penalties. There is typically not a five year restriction on the repayment of debt as in Chapter 13 bankruptcy. A workout agreement can be any type of voluntary arrangement between a borrower and a creditor that differs from the underlying contract. 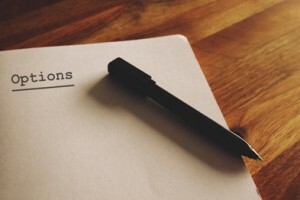 Workout agreements are often well suited for businesses that have disputes with a lender of a commercial line of credit and/or a lender that has a security interest in equipment or accounts receivables. Forbearance agreements are any type of agreement between a lender and borrower or landlord and tenant where the lender or landlord forgoes its right to act upon the default of a borrower or tenant and typically provides for additional time to allow the borrower or tenant to become current on missed payments. Forbearance agreements may work particularly well for residential or commercial leases where a tenant had a temporary cash flow issue that has subsequently been resolved but needs additional time to become current on the lease. Debt settlement or debt negotiation may often allow borrowers to pay back less than the total amount owed on a particular debt such as a credit card or a medical bill, typically in a lump sum, in exchange for a satisfaction of the remainder of that debt. Factors that may impact the success of debt settlement negotiations include the age of the debt, the total amount of the debt, whether or not the debt is secured, and the total assets owned by the borrower. 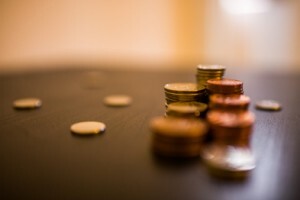 When an individual or corporation files for Chapter 7, 11, or 13 bankruptcy, there are various options a creditor has in protecting its claims or interests. 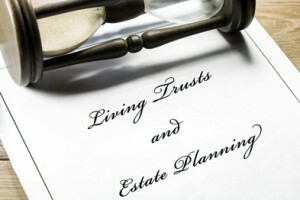 At Shevitz law firm we use a wide range of strategies to help you and your family plan for the your future. Bankruptcy is a legal proceeding involving a person or business that is unable to repay their outstanding debts. Bankruptcy is a process where individuals and businesses can attempt to repay their debts through payment plans or the discharge process. 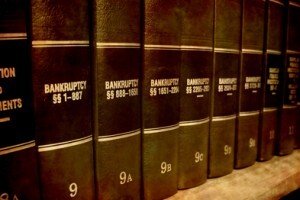 See Chapter 7,11,13 bankruptcy pages for more information. Businesses, individuals, & corporations can all file for bankruptcy, with a few exceptions. Basically any person/business who owes money to a creditor can file a bankruptcy petition. Bankruptcies can remain on credit reports anywhere from 7 up to 10 years. Secured debt is any debt that is tied to a piece of property that an individual or business typically owns or leases such as real estate, automobiles, equipment, and even accounts receivables. The most common example is a home mortgage. Unsecured debt is any debt that is not protected or linked to any property such as credit card debt, personal lines of credit, or debts owed to friends or family. In most instances, you can convert a bankruptcy case one time to any other chapter you’re eligible for. Your request to convert does not always have to be difficult, it can sometimes be a simple one-sentence document. While the process may be relatively simple, in some circumstances, we recommend speaking to a bankruptcy attorney first before attempting to convert your bankruptcy. For example: Switching from Chapter 13 to Chapter 7 may affect which assets creditors can seize. Do I need anything to start the bankruptcy process? We recommend compiling a list of current debts as well as a list of your assets and liabilities. You may also need to take a short credit counseling course in addition to paying a court filing fee. Have financial problems? We can help.